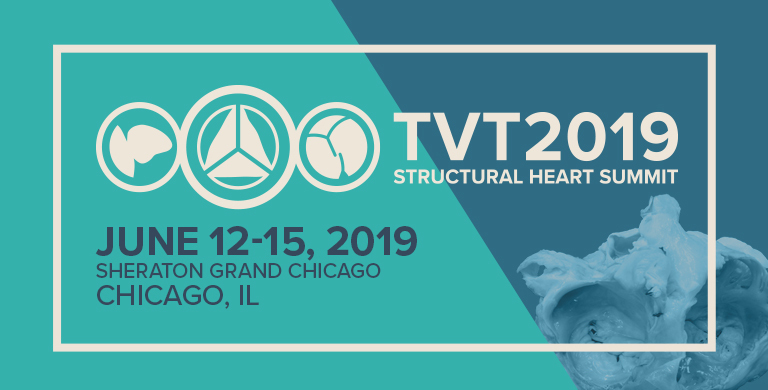 The Clinical Demonstration Area provides the opportunity for companies to showcase their products and solutions to a dedicated audience of interventionalists, endovascular specialists, cardiothoracic surgeons, and other healthcare professionals. This is a non-promotional activity allowing industry to offer attendees hands-on demonstrations of its solutions. It will be held during an opening reception on the evening of Thursday, June 13, 2019 from 5:45 PM-7:45 PM. No promotional material, banners, or fliers will be allowed. CRF will provide a stock card with the company’s name. The table must be manned by clinical/product specialists. Marketing or promotional materials are not permitted – signs, flyers, banners, etc. Contract and full payment for exhibit space must be received by Friday, March 22, 2019. Supporters will receive one 6’ skirted table and two chairs.